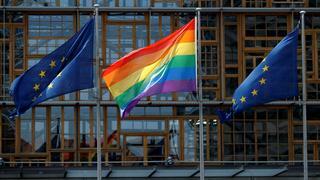 Today is May 17th, which means that it is International Day Against Homophobia, Transphobia and Biphobia. If you’re wondering why May 17th was chosen, it’s to commemorate May 17th 1990, which is when the World Health Organisation removed homosexuality from its list of “mental illnesses”. 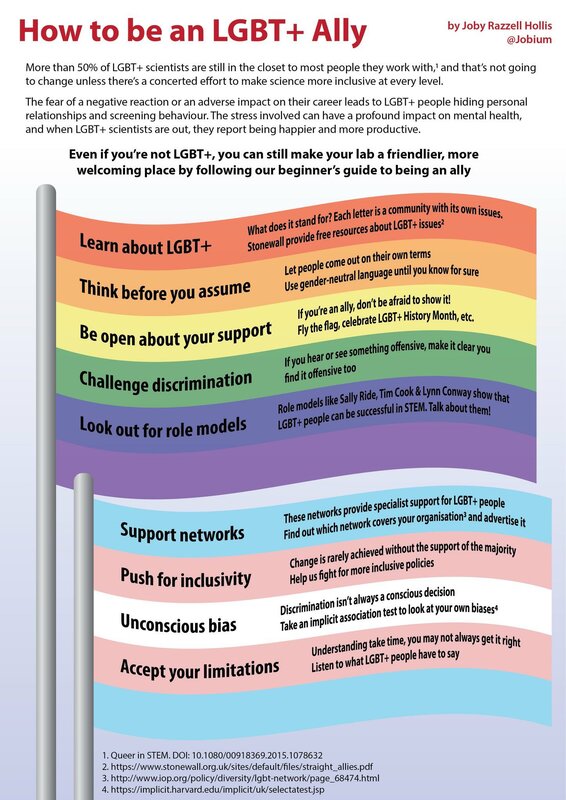 Please remember at although attitudes in the UK are much more enlightened than they were only a few years ago, homophobic violence still happens with distressing frequency and in over 70 countries around the world being gay is still a criminal offence. Moreover, the rights we have won over the past 50 years could so easily be lost. 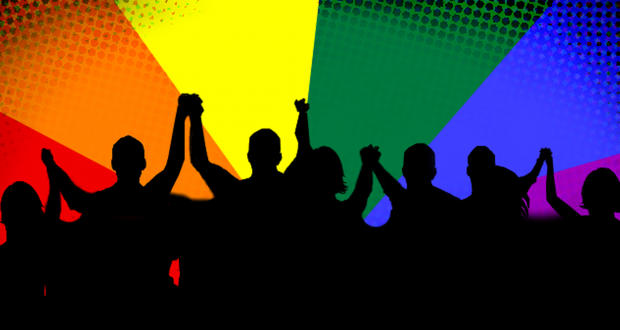 This entry was posted on May 17, 2018 at 10:08 am and is filed under History, LGBT with tags IDAHO, IDAHOBIT, IDAHOT, International Day Against Homophobia Transphobia and Biphobia, Pride in STEM. You can follow any responses to this entry through the RSS 2.0 feed. You can leave a response, or trackback from your own site. 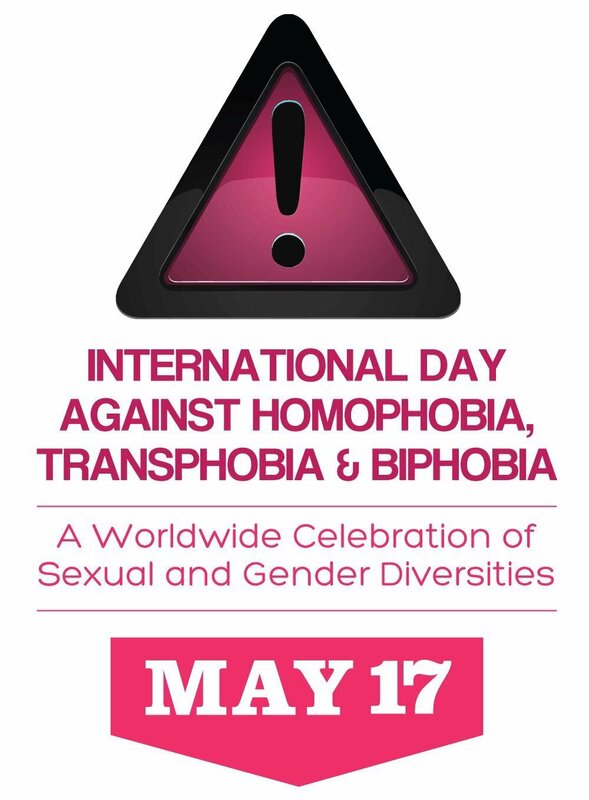 Many people in the LGBTIQA+ community are challenging Intersex oppression today too, with that second I in IDAHoBIT. Thank you.